← Boston Office 365 Users Group coming in May! Join me, and a host of other SharePoint experts on Thursday, March 27th at Noon EST for a TweetJam to discuss takeaways from the 2014 SharePoint Conference. For an event that many believed would be lacking any real content, the SharePoint Conference earlier this month actually packed quite the punch – and many attendees have been saying it was one of the better conferences they’ve attended. I would have to agree. I went in with a number of questions, and goals for specific partner and Microsoft conversations, and the end result far surpassed my goals. You expect to drink from the networking fire hose at an event like this, but I think what caught many SharePoint experts off-guard was the increase in communication and openness coming from the product team around the roadmap. 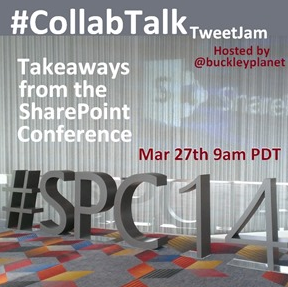 In this installation of the monthly #CollabTalk tweetjam, our panelists and folks from the community will be sharing their key takeaways from #SPC14 in Las Vegas: what they expected, the hits and the misses, and where they think the SharePoint platform is going from here. The one-hour tweetjam will be held this Thursday, March 27th at 9am PDT / noon EDT. 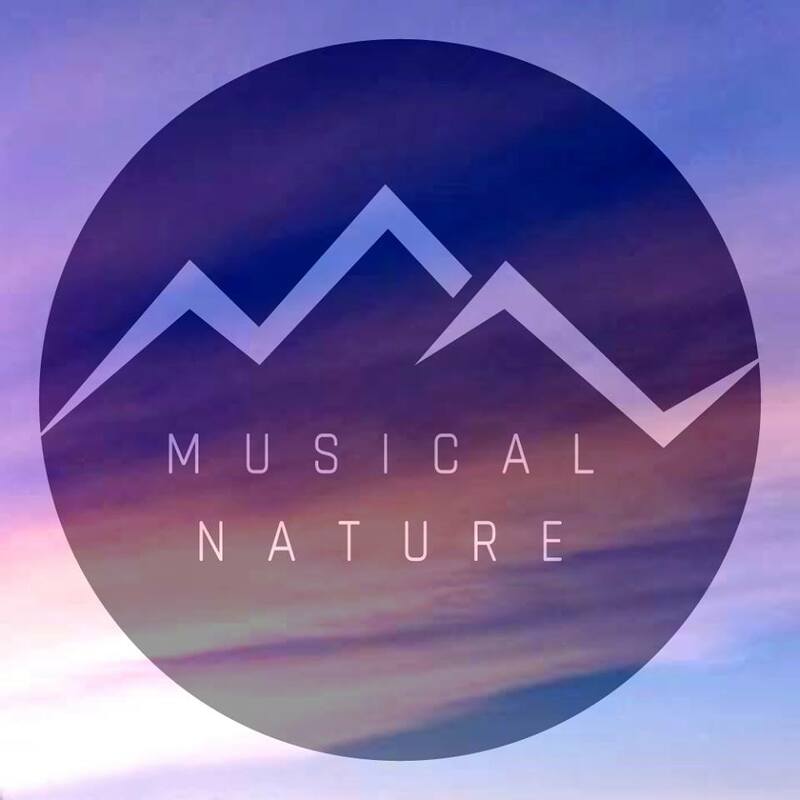 If you’re new to the tweetjam model, it’s fairly simple: using Twitter and a shared hash tag, a panel discusses a series of questions over the course of the hour, with other members of the community jumping in and joining the conversation in real-time. You can follow along with the tweetjam on Twitter by following the #CollabTalk hash tag, or you can go to http://twubs.com/CollabTalk to watch live or browse through comments. Following the event, I will publish the full conversation using Storify, and wrap things up with a summary blog. In your opinion, what was the biggest news out of the conference? What was the best session you attended, and why? What was the most underrated topic at SPC? Based on SPC, what is your take on the current on prem vs hybrid vs cloud messaging? How much has/will what you’ve learned at SPC change your strategy for 2014? What was the most interesting takeaway from the exhibit hall? 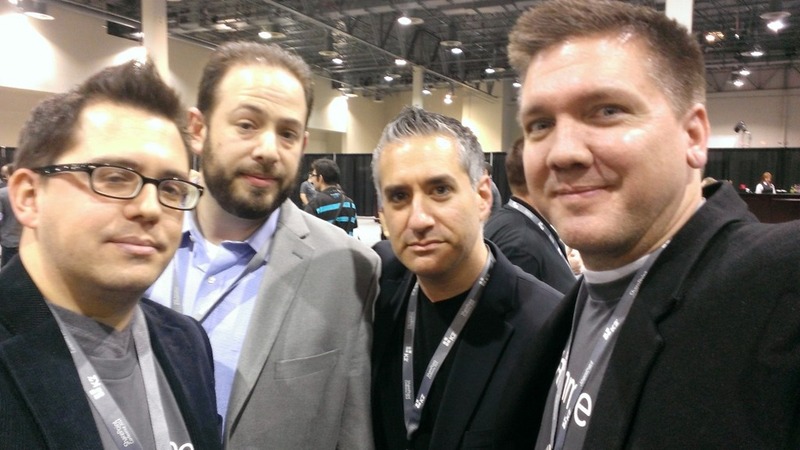 What SharePoint events are you most looking forward to in 2014, and why? As you can see, a great lineup of people who are not shy to share their opinions, with many more planning to join in real-time. If you’re never participated in a tweetjam, the content may fly past at a furious pace, but you’ll always get great insights into the topic. Please join us, and share your opinions and experiences. Hope to see you online on Thursday the 27th!